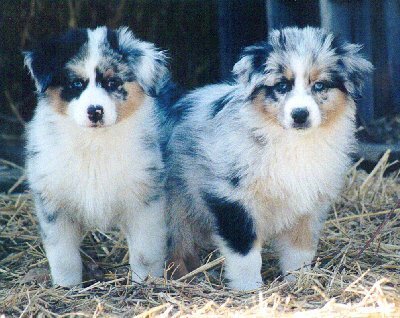 Bofelli Australian Shepherds - Breeder of top quality Australian Shepherds. AKC and ASCA registered australian shepherds. For up coming Australian Shepherd litters click here. Last updated August 15, 2005 11:34:13 AM. Stop back soon for more new photos.